Our Online Anger Management Four (4) Hour Course is a self paced anger management class that can be completed in the comfort of your home or on the go on your personal computer or other electronic device. It can be accomplished in as little as four hours. The class is comprised of 9 video sessions that are approximately 15 minutes in length. Following each session you are asked to complete exercises that can be completed either in a notebook or using a word processing program. The program is designed in a format where you should spend a day to a week between each video session in order to complete each session exercise successfully. The course is completely self paced. 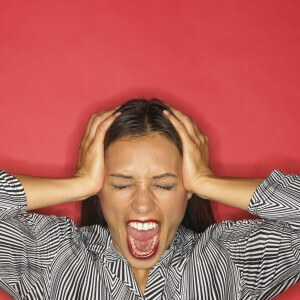 We have the Top Online Anger Management Course. 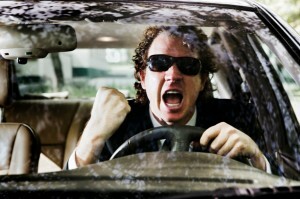 See our Anger Management Blog for more information. We invite those in England, Ireland, Canada, Australia, and New Zealand to take our online anger management courses.